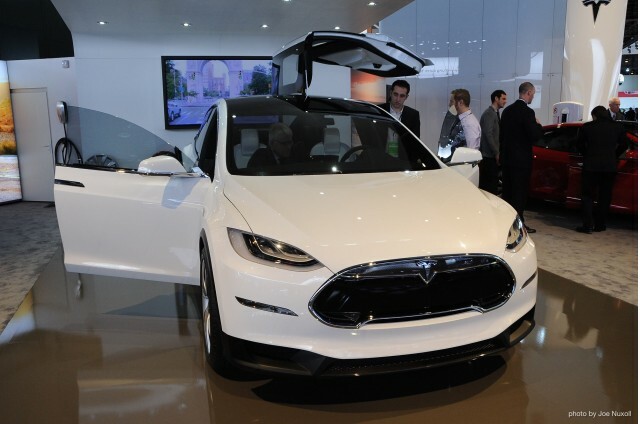 Tesla displayed an interior refresh for their Model X at the 2013 Detroit Auto Show. Photo by Joe Nuxoll. 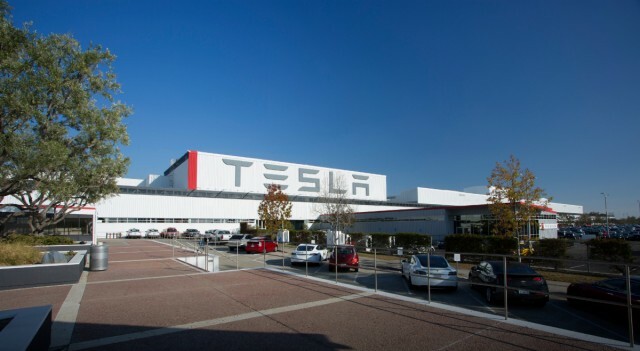 The quarterly financial results issued by electric-car maker Tesla Motors, plus the ensuing conference call with CEO Elon Musk, are eagerly followed by fans and analysts alike. Some of its most scrutinized numbers are the Model S production and delivery numbers, and the projections for how many cars the company will deliver for the rest of the year. In last week's second-quarter results, Tesla said it had delivered 11,532 vehicles from April through June, against a previous estimate of 11,507. 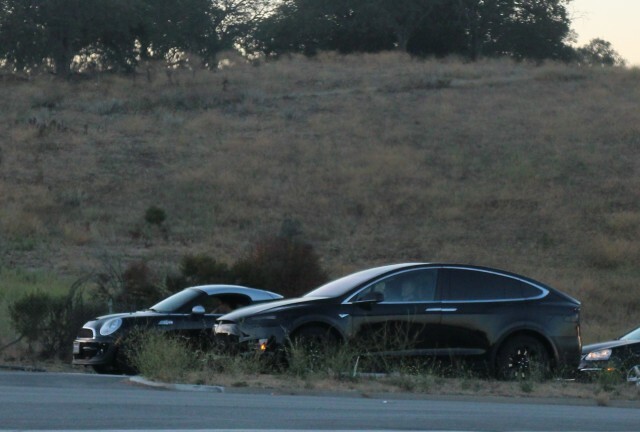 Tesla also said it built 12,807 Model S vehicles during the second quarter. But analysts focused more on the annual guidance for deliveries. Prior to last week, it was 55,000 vehicles; as of last Wednesday, it's 50,000 to 55,000. That may not seem like much of a difference, but it's up to a 10-percent decline--equivalent to GM's U.S. sales falling up to 300,000 vehicles, for instance. The elephant in the room, of course, is when the Tesla Model X will go into production--and, for the finance guys, whether the company can deliver enough so that the new model contributes materially to this year's income. Tesla Motors [NSDQ:TSLA] says that more than 20,000 buyers have put down deposits for the eagerly awaited large, luxury all-electric crossover utility. 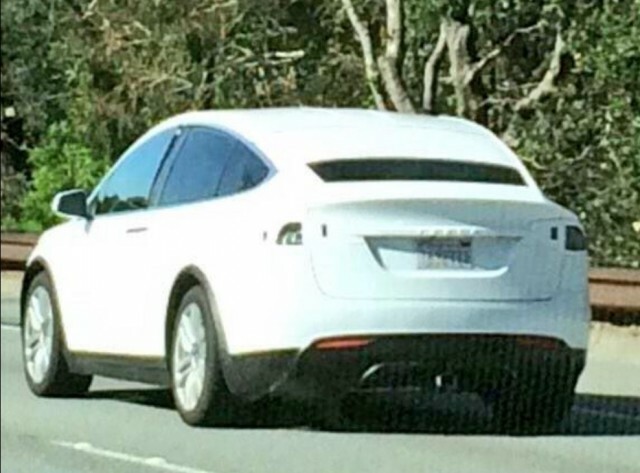 But the Model X has been delayed multiple times. In February, we looked at three likely reasons why: its distinctive but hard-to-engineer "falcon doors," the promised towing capability, and the need to achieve adequate range ratings from the EPA. "We continue to develop Model X and prepare for production," wrote Tesla's global communications director, Khobi Brooklyn, last February, adding that the company was testing beta versions of the Model X and was "on track for a Q3 launch." That launch, however, now seems likely to consist at best of a small number of largely hand-built vehicles. At least, that's what we've gleaned from a number of sources, including some with knowledge of Tesla's parts suppliers. For obvious reasons, they declined to be identified. According to our sources, Tesla has still not placed orders with at least three Tier One suppliers for necessary Model X components. The company continues to negotiate with those suppliers, but the parts in question--certain high-strength aluminum components, as well as more generic parts like brake lines--will be necessary for any kind of volume deliveries. Allowing time for tooling, testing, and a steady rampup of component production, that would put any kind of volume production at least three months out. Our sources suggest that it could be longer yet, as late as December or possibly even January. MORE: Could Tesla Add Autonomous Electric Car-Sharing As New Business? Using hand-fabricated substitutes for those components, Tesla can likely now build some numbers of early Model X vehicles--fewer than 1,000, one source suggested--on the Model X assembly line it has created. That would let the company meet its claim of first deliveries by the end of the current quarter. That source's best guess is that real production--using production components delivered in volume from permanent suppliers--won't start until mid- or late December. And that, our source suggests, is likely why the 2015 delivery floor has fallen from a confident 55,000 to as few as 50,000 vehicles.